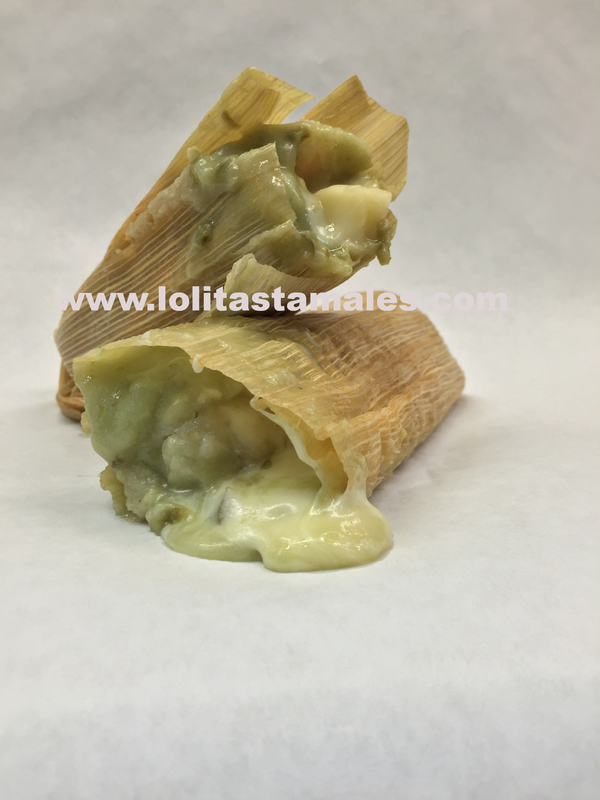 TAMALES MADE TO BE JUICY & MOIST! 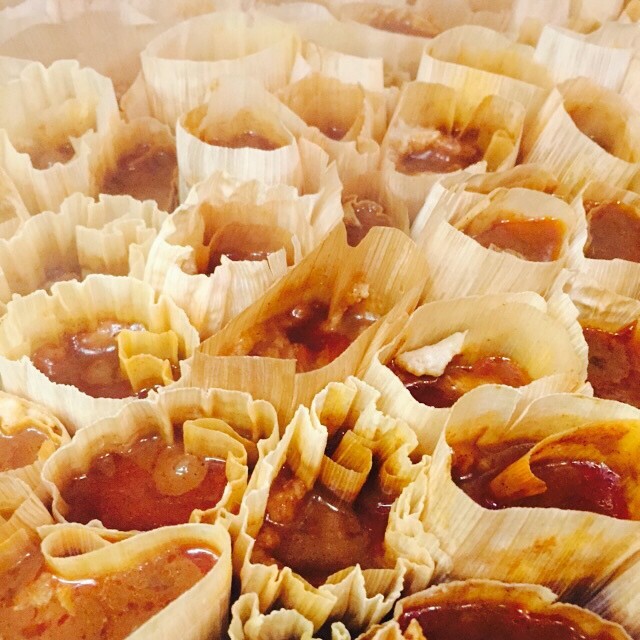 Our Red sauce is made of wonderful Spices to give these popular tamales a boost of flavors in your mouth! 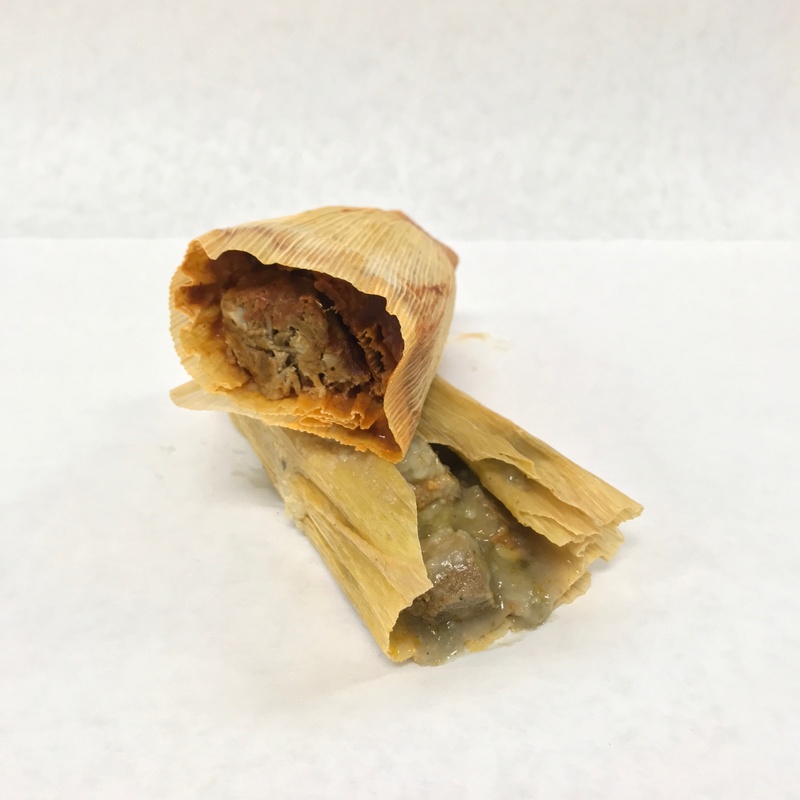 From the moment you open the tamal from the husk, you smell the difference in quality. Our Green sauce is made with Jalapeños to give it that extra kick! Along with spices and vegetables blended together, we add a stick of Monterey Jack Cheese to our Cheese Tamales to make them even better. 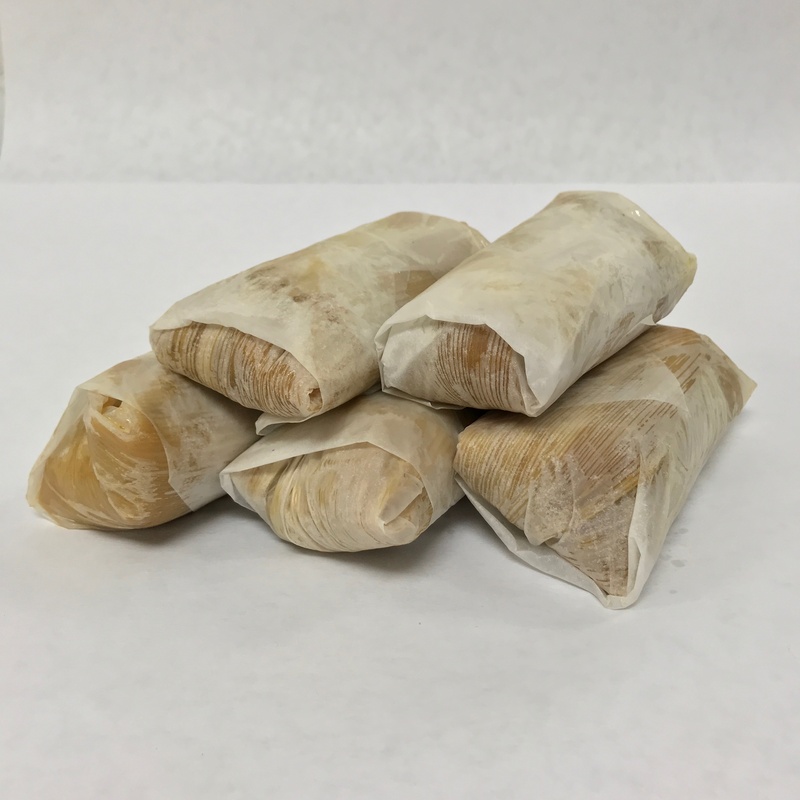 Our delicious sweet tamales, are made of fresh pineapple and raisins blended with our daily fresh Masa dough we make, we add sugar to make your sweet tooth ask you for more! Find them on the weekends, when available. Beef! Our Beefy Beef Tamales are made by Special Order Only. We make everything specially for you. From the cooking of the Nixtamal to the Sauce. Just a little pricey, but so worth it. So please give us a two day notice. CHAMPURRADO done the Traditional way! We cut and clean the beef tripe in our store to give you the freshest Menudo experience.